There's much more to colour than we might be aware of. We know that colour reflects light and it's made of electromagnetics waves. Different colors have different wavelengths, they vibrate in different ways, meaning they can be more or less visible by humans. 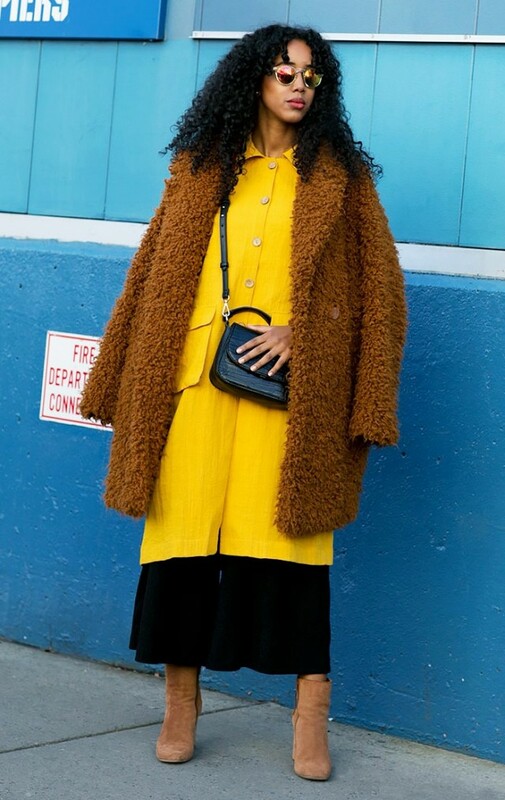 As a stylist, I have studied the effect of colors on different complexions and how they can enhance or cast harsh shadows, not suiting one complexion, however, I don't necessarily think it is of vital importance to build an entire wardrobe based on colors that suit you today. There are a number of factors that limit this analysis, such as hair color dying, how get paler or tanned, throughout the year, etc.There will be days when you will want to wear a determined color that in theory doesn't suit you and feel a certain way. Balance is always key. 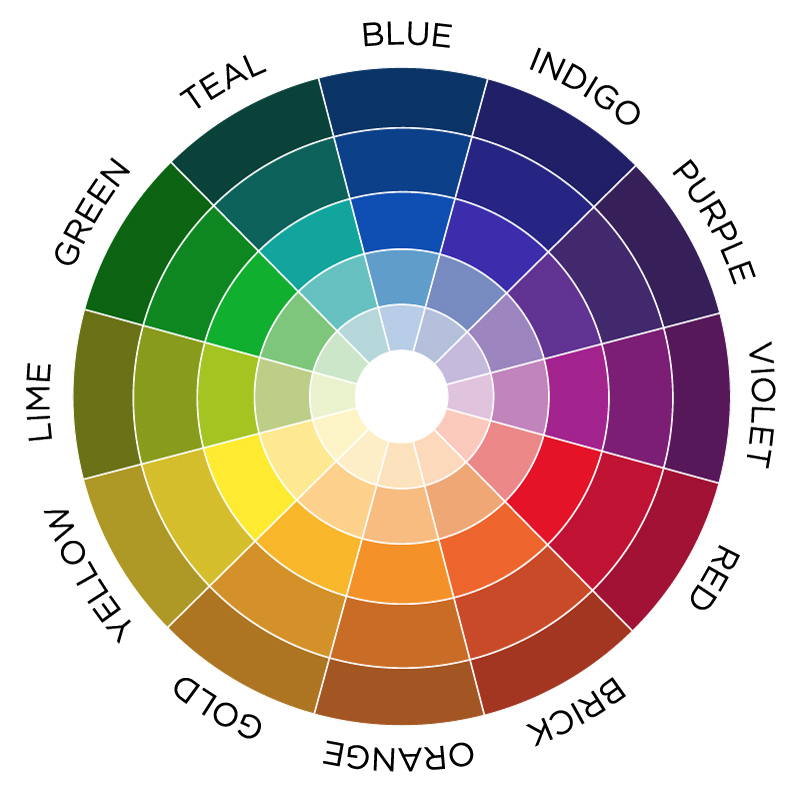 On a more holistic level, colors have especific emotional effects. Each of them stimulate our psychological and emotional states. That's why we hear that blue is soothing and red is passionate, even with a hint of aggressiveness. But what do colors have to do with my career goal? I hear your saying. The truth is, the color that you wear emanate an specific energy that if you are aware of, you can use in order to achieve your goals on determined occasions. So on those days where we want to draw the attention to ourselves, wearing red, which has the longest wavelength, which is the color of power, will evoke acertiveness and stimulus. It also contains the energy of masculinity, clear thinking, persistence, ability to prioritise and set goals. Do you want to impress in an meeting, draw the attention to yourself and your ideas? Then, you should wear red. It doesn't need to be the entire outfit, you can wear it in the form of a lipstick, a scarf, or a piece of clothing. Orange, which is the combination or red and yellow is aligned with our acceptance of ourselves, the others and situations as they are, it is the color of optimism, enthusiam and joy. For those days when you want to feel more alive and vibrant, this should be your go-to color. Whenever you wear orange, you will may feel like accepting new challengers, projects, roles and responsibilities. Yellow correspond to contentment and self-steem. People may perceive you as more vibrant and alive. Green emanates an expansive and loving energy as well as of inner peace, empathy, compassion, therefore, ideal for team work. Blue leads our ability to communicate. It's soothing and calming, Whenever you want to stablish a clear communication between your peers, bosses or staff, blue should be the color to wear. Indigo generates emotional balance. People may perceive you as being centered, calm and collected and you may also feel that inside yourself. The shortest wavelength color of all is violet. When you are in line with this color energy, you are not attatched to results, you work for the sake of the whole and for pure pleasure. You might have noticed that the colors above are the colors of the rainbow. And again I hear you saying: What about the other colors? They are a combination of these colors, being either yellow base (warm) or blue base (cool), therefore, following the same principle above mentioned. Once you know what image or energy you want to connect with, it's time to combine the right colors to create a harmonious look, aesthetically speaking. Colors from the same family or monochromatic, are the ones who only vary in terms of values, (when you add white or black to them.) Adjacent colors are the ones that sit next to each other on the wheel and complementary colors are the ones that sit opposite to each other. Then, how to choose colors that really work? Fiinally wear complementary colors for maximum impact.